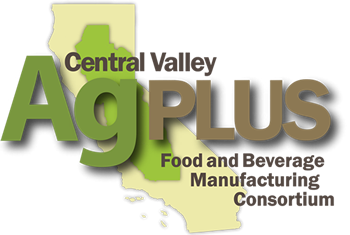 AgPLUS will facilitate the ability of communities throughout the region to utilize the planning and business tools developed by the Sacramento Area Council of Governments (SACOG) for its award winning work through Rural-Urban Connections Strategy (RUCS). The planning tools help determine alternatives for land use including varied cropping patterns; site development capacities for mid-scale agricultural infrastructure for manufacturing and value-added facilities such as food hubs, culinary kitchens and food processing incubators; and required infrastructure improvements for manufacturing sites and transportation corridors to get agricultural products to the marketplace. The tools promote more sustainable land use patterns to keep farmlands in production, support more cost effective infrastructure investments, and promote rural economic development. They include feasibility studies and business plans for mid-scale food hubs with niche food processing facilities, geared to move more locally products into the local market place. These facilities can be developed at a variety of scales throughout the region, feeding into larger distribution channels. The project includes case studies for counties and communities to apply the tools. Models quantify the costs of transportation and other needed infrastructure improvements. This project will assist communities and Councils of Governments (COGs) in the use of the planning tools.